Thank you for your interest in partnering with Pingperfect. We work with indie developers right through to AAA with everyone getting the same attention to detail and consistent approach. Our dedicated and reliable global network is meticulously maintained and monitored 24/7 with highly skilled and qualified network engineers on hand. Our goal is to help you achieve a smooth and reliable implementation with regular updates on how we can work together to improve the overall experience for the users. The approach we use is centred around creating a solid partnership with you and your development team, we are on hand 24 hours a day to help with any technical issues or problems, with the ability to roll out patches globally within minutes to guarantee that your clients have seamless and enthralling experience. We will continually feedback information about the games resource usage and players experience on a weekly, monthly basis depending on your requirements. Our network and machines are based on enterprise grade hardware with the latest chipsets and storage mediums, none of our services are virtualised to developers and we have the ability to test your game in real world environments. Another service we provide free for developers is promotion at the events we attend. If you provide us with advertising material and merchandise we will assign members of our team to promote your game alongside us, just as good as you would yourselves. Trust is very important to us and we take this very seriously in everything we do. We often work with unreleased game builds from alpha to final release and we are happy to work with you and sign any non disclosure contracts which may be needed depending on the project. Together we can identify any problems before release and ensure that you get the smoothest launch possible. Our platform allows multiple configurations at the developer’s request we can add, remove or restrict file access to users game servers. All Pingperfect have qualified members of staff who have industry recognised qualification such as MCSE, MCSD, CCNA, CCNP and we also have staff who have taught games design at higher education level(HE). Together we can also help test your game in white box and black box test beds. Pingperfect has worked with many different game engines over the years, UE3, Frostbite, Unity and Source are only a few, so don’t delay get in touch with the developer team today. 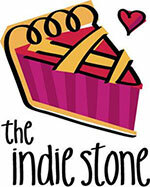 The Indie Stone, developers of Project Zomboid. The Fun Pimps, developers of 7 Days to Die. Keen Software House, developers of Space Engineers and Medieval Engineers. Offworld Industries, developers of Squad. 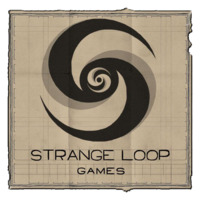 Strange Loop Games, developers of Eco Global Survival. Schine, developers of Starmade. Bitbox, developers of Life is Feudal. 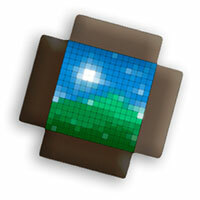 AfterThought LLC, developers of The Isle. +Mpact Games, developers of Hanako Honor and Blade. 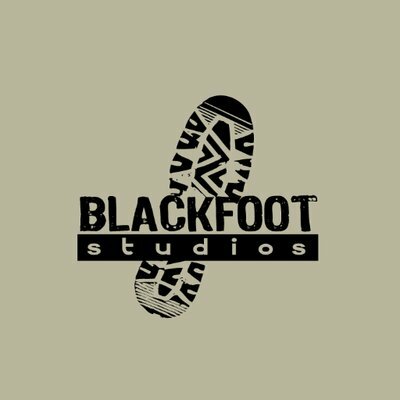 Blackfoot Studios, developers of Ground Branch. 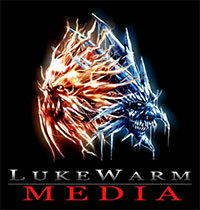 Luke Warm Media, Original developers of Primal Carnage. Plastic Piranha, developers of Rekoil. 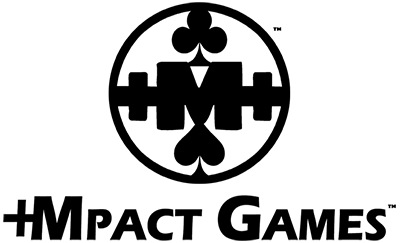 Red Abyss Software, developers of H2O (Hide and Hold Out).